C. H. HoLLAND (ed. ): Lower Palaeozoic Rocks of the World. Vol. 2. Cambrian of the British Isles, Norden and Spitsbergen. John Wiley & Sons, London-New York-Sydney-Toronto. 1974. Price $10. Continents Adrift. Introductions by J. Tuzo Wilson. Readings from Scientific American. 172 sider. W. H. Freeman & Co, San Francisco. Pris $ 3.50. C. A. BURK & C. L. DRAKE (eds. ): The Geology of Continental Margins. SpringerVerlag, Berlin-Heidelberg-New York 1974. Price $ 34.80, DM 85.30. A. liALLAM (Ed. 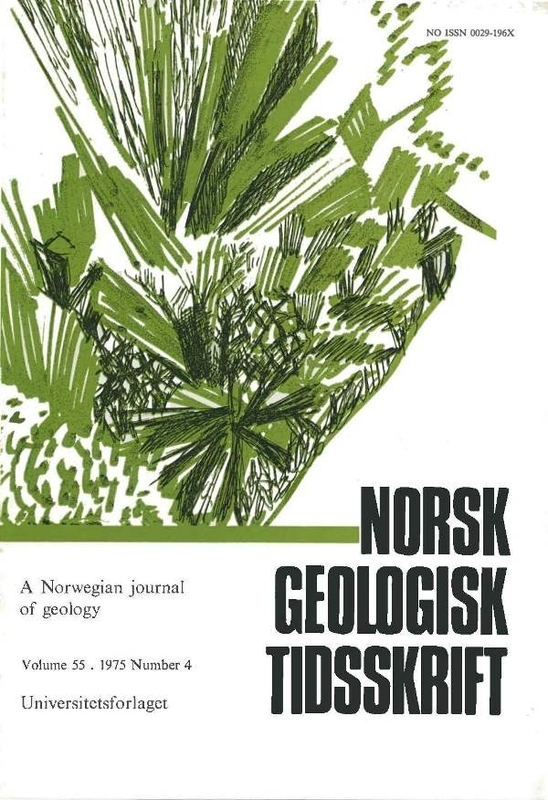 ), Atlas of Palaeobiogeography, Elsevier Scientific Publishing Co., Amsterdam 1973. 531 pp.